Vodafone on Thursday said there will be significant improvement in call drop problem in Delhi within 12-16 weeks as it plans to put up more sites as well as augment capacity of the existing ones. “As an operator, my sense is that in next 12-16 weeks, you will see clear tangible difference in call drops and overall voice quality (problems),” Vodafone Business Head (Delhi) Apoorva Mehrotra told PTI. “We are rolling out more sites, wherever we identify gaps and our capacity needs to be augmented. We regularly do drive tests to see and identify pockets where we have issues,” he added. Mehrotra said Vodafone has invested more than Rs. 350 crores to modernise and upgrade existing voice and data network in Delhi. 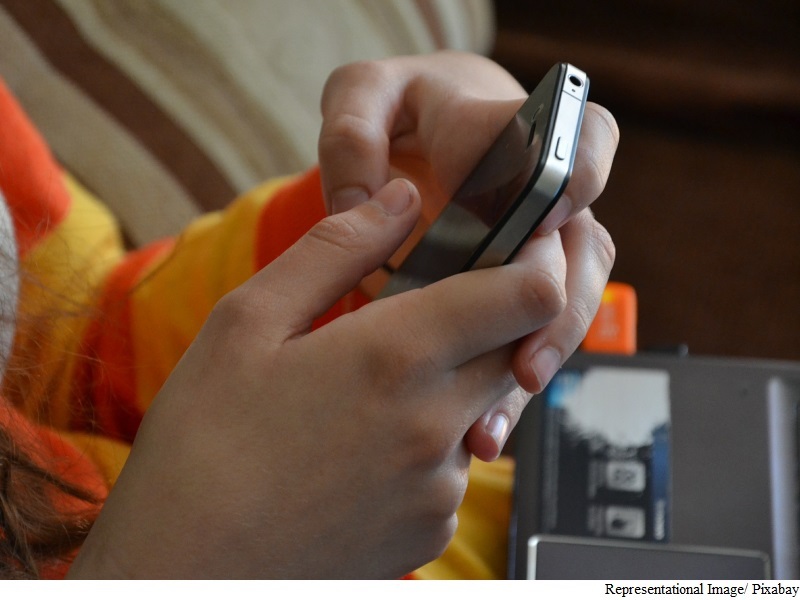 Telecom Minister Ravi Shankar Prasad had said recently that call drop issue is starting to improve. The Minister named telecom operators like Airtel, Aircel, Idea, Vodafone, and Tata Tele among those having contained the problem and said nearly half of the defective mobile sites have been fixed to address the menace. Vodafone said it is investing heavily into high capacity fibre/ backhaul to significantly increase the Internet connectivity to the rest of the world, which will benefit all its data subscribers. Vodafone has a total of 12,322 sites in Delhi-NCR which includes 6,190 2G sites and 6,170 3G sites. The company has over 9.8 million subscribers in the region.